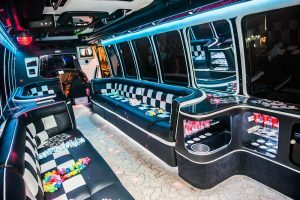 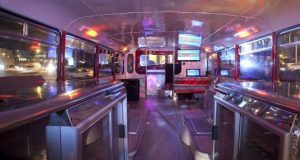 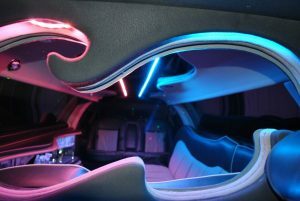 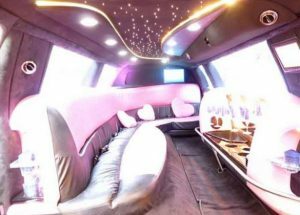 Rome tours in Limousine – Rome tours in Stretched Limousines – Rome Vintage Cars – Disco Limousine – Double Decker bus and much more…. 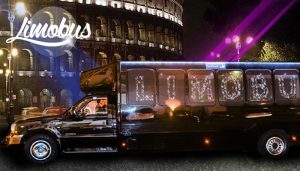 Rome tours in Limousine – Tour in Rome is one of the largest Limousine hire providers in Rome your choice for limo rent and limousine hire in Rome. 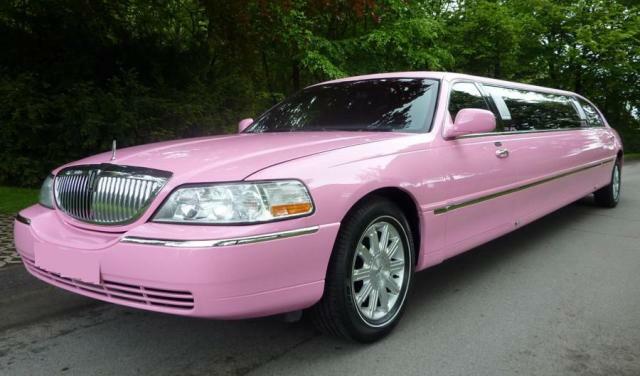 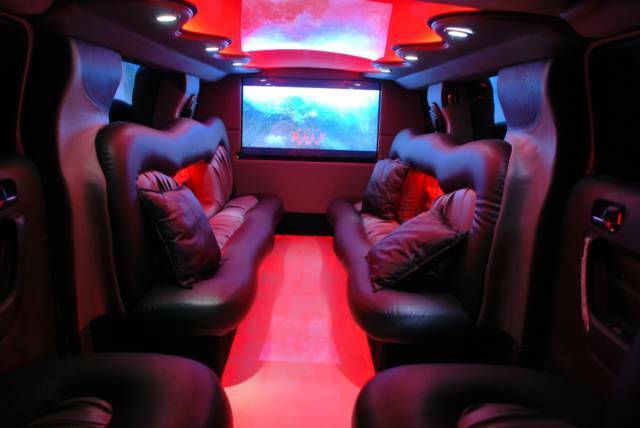 We offer luxury vehicles, minivans, minibuses, Stretch Limousine, Party buses accompanied by professional drivers. 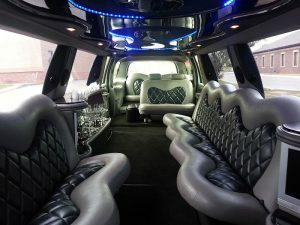 Tour in Rome provides excellent luxury limousine hire for Weddings, Birthdays, Anniversaries, Special Occasions, Fiumicino Airport, Ciampino Airport, Civitavecchia Seaport Transfers, as well as Day Tours in Rome. 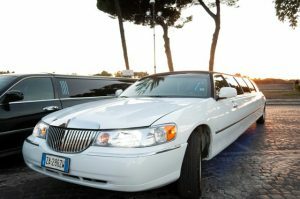 Long Limousine hire service in Rome for any occasion services: Shopping Trips, Restaurants, Clubs, Corporate Meetings, etc. Tour in Rome will provide the appropriate limousine and Vehicle to match your needs. 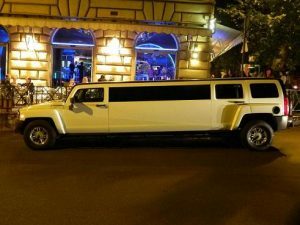 Rome tours in Limousine – VIP Meetings, Party Nights, Weddings, Birthday Parties, Romantic Getaways, Concerts, Airport Pick up, Corporate Travel and much, much more…. 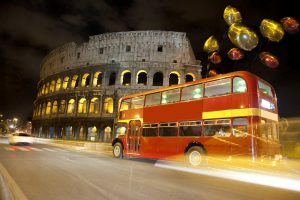 With our experts and professional English speaking drivers we specialize in customized tours in and from Rome, Siena, Florence, Naples, the Amalfitan Coast and from Civitavecchia Cruise Port . Tour in Rome offers professional limos and party buses for your leisure. Our expert drivers in Rome will offer you the best pleasant journey experience with our luxury limousines and buses. 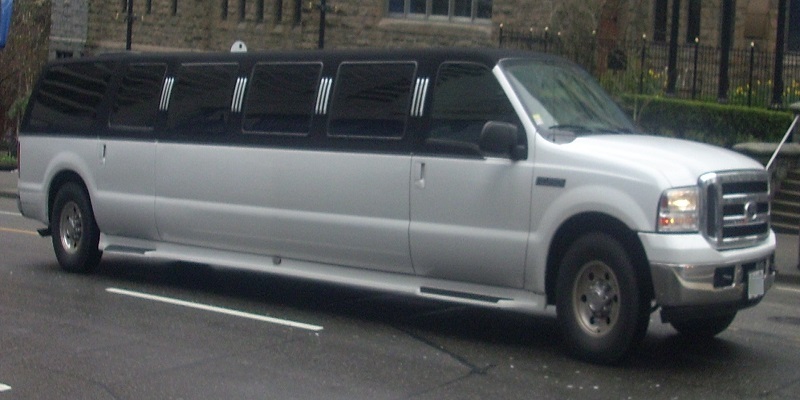 We also provide wheelchair-accessible service to persons with disabilities upon request. 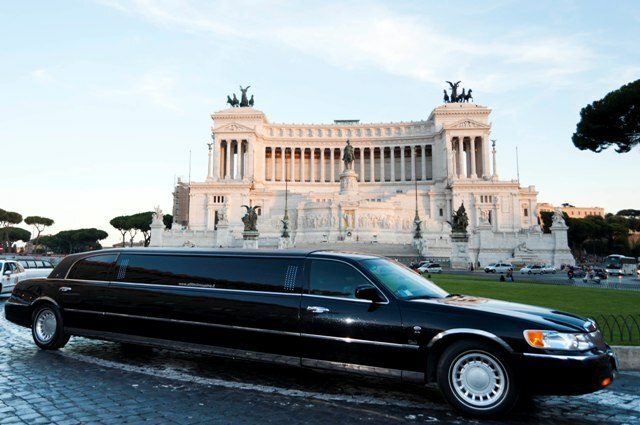 Rome Luxury limousine service for your trip in Rome!!! Special long Vehicle available ! 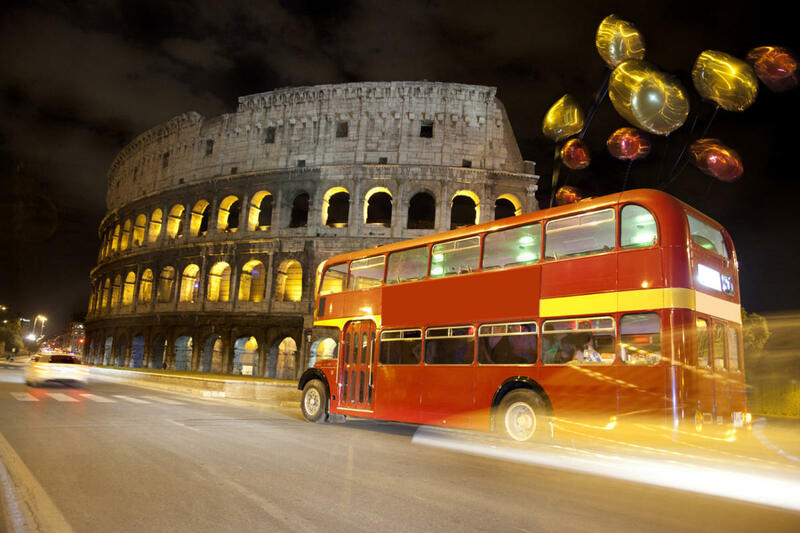 We have a wide range of private service for your vacation in Rome: sightseeing tours, day trips, transfer services. 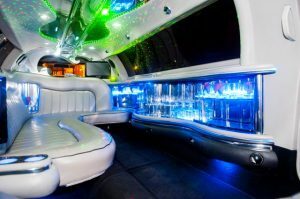 High quality services with greatest comfort. 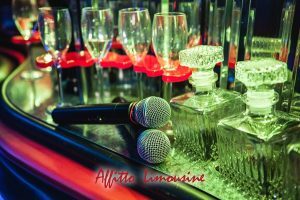 We focus in luxury car hire and personalized VIP tours in Rome.